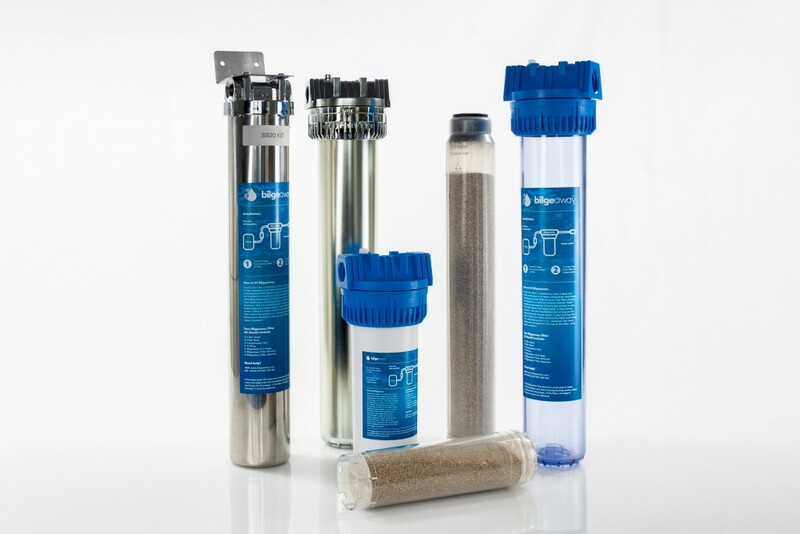 Ten and 20 inch filters are available in plastic, chrome and stainless steel (the latter two for larger cruisers and yachts) and prices start at around £150 for the filter and £35 for the cartridge. 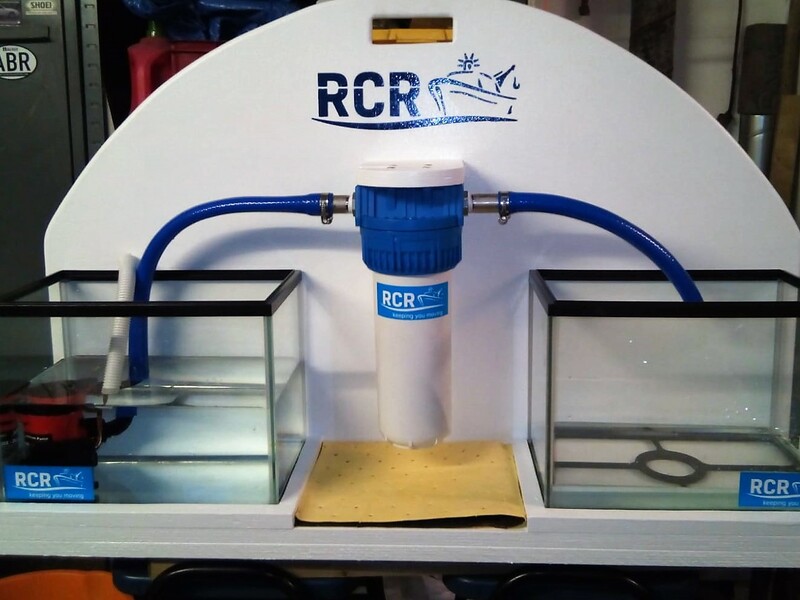 RCR recommends filter cartridges are replaced annually or twice yearly if the vessel’s heavily-used. Bilgeaway has a three year warranty. The firm’s engineers began working on a prototype in February 2018, and in May, showcased their innovation at Crick, a UK inland waterway show. Visitors described the filter as ‘remarkable’ and something that should be ‘mandatory’ on all boats. RCR hopes to offer a free disposal and recycling service in the future, and is in discussions with marinas/chandleries to arrange cartridge drop-off locations and various agencies to set up a national and potentially global network of composting sites. River Canal Rescue members are also entitled to a 35% discount when purchasing the Bilge Away filter.